“Hypertrophy-Endurance” (i.e. lean muscle building for maximum calorie burning and definition)I’ll spare you the scientific explanation as to why this is so effective BUT, trust me…after designing personal training programs for over 13 years now, this is by far one of the best I have ever made! Take this opportunity to push yourself even harder. In the next five weeks, watch your body adapt in ways you never thought possible. We are going to move fast so that we can transform your body even faster! 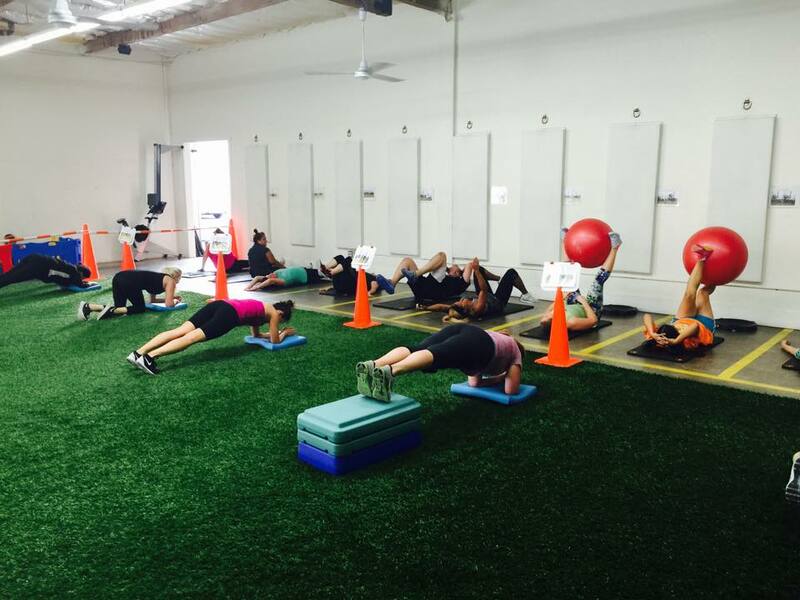 Call or text us at 562-448-2082 if you are ready to firm-up the flab and get a lean and toned body in record time. We only have 24 spots available and our members are booking them online as you are reading this BLOG.